Single-use technologies are gaining momentum in pharmaceutical and biopharmaceutical manufacturing. 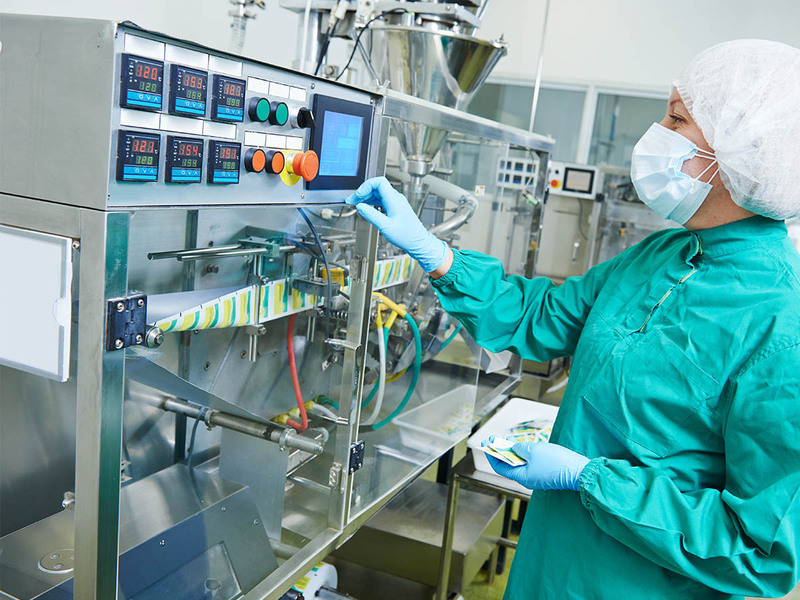 According to a recent BioPharm International article, adoption of single-use technology is on the rise, with one supplier reporting that up to 70% of new plants are being designed to use single-use technology. 1. Eliminate traditional cleaning expenses: Single-use pump chambers reduce cleaning and validation expenses. At the conclusion of a production campaign, the pump chamber that has come in contact with product fluids is disposed of. By eliminating costs to treat and dispose of cleaning fluids, pharmaceutical and biotech operations can realize significant savings. 2. Faster changeovers: Single-use pump chambers enable quicker production processes. Pump chambers can be replaced in as little as one minute, which significantly reduces changeover time and poses the opportunity to meet demand for small-volume products. 3. Fewer product losses: There is no chance of cross-batch or cross-product contamination, yielding the highest level of product purity and sterility available. 4. Practical problem-solver: Single-use pump chambers provide an extremely efficient option in processes where cleaning-in-place (CIP) or steam sterilization is impractical or impossible. 5. Competitive edge, especially for CDMOs: According to the BioPharm International article, “single-use technologies are a good fit for contract development and manufacturing organizations (CDMOs) and CMOs.” Further, large pharmaceutical companies that have not adopted single-use technologies are turning to CDMOs, who have both the knowledge and capacity to produce drug products in the quantities needed. To learn more about how careful pump selection contributes to efficient pharmaceutical production, please download our Quick Reference Guide ­– An Overview of Pharmaceutical Pump Types, Capabilities and Differentiators.